The past decade has witnessed a significant rise in healthcare expenditures in developing countries including India. These countries are also undergoing health care reforms at micro and macro levels. The capacity building exercises, monitoring tools and feedback mechanisms should be in sync with this increased spending. The book, therefore, provides an insight on how to conduct evaluation of health system reforms from a holistic perspective. 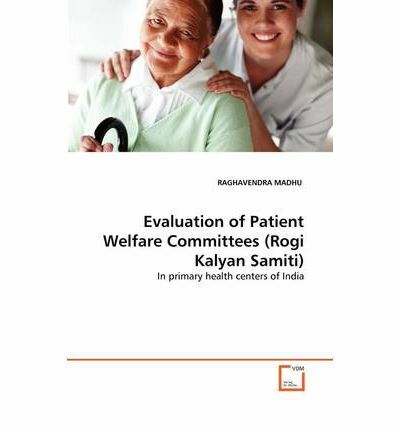 It evaluates the performance of Patient Welfare Committees (PWCs) formed under National Rural Health Mission in India as a component of health sector reforms It consists of succinct chapters, comprehensive tables, figures and pictures of the study. It advocates that inbuilt feedback mechanisms are a cost effective approach for ongoing monitoring and ensuring quality of health services.